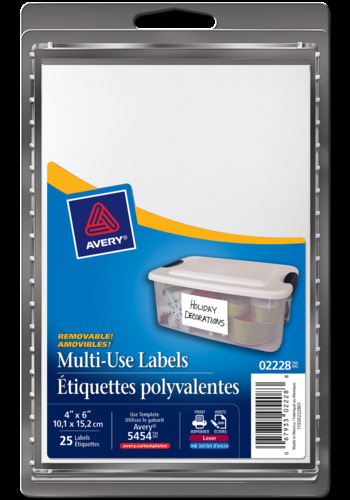 Removable labels offer the convenience of labeling boxes, envelopes, packages and more with the freedom to change, revise and update materials as content changes. Label important items with the ability to remove labels without any damage or sticky residue. Removable labels offer the convenience of labeling boxes, envelopes, packages and more with the freedom to change, revise and update materials as content changes. Labels adhere to most smooth surfaces including paper, cardboard, plastic, wood, glass and metal. 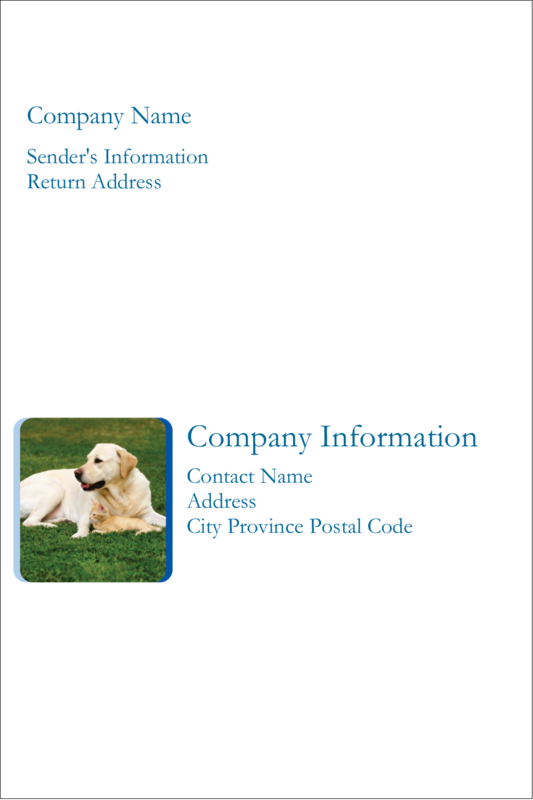 Write by hand, stamp, or print labels with an inkjet or laser printer. Efficiently and effectively file and identify systems and property without damage. 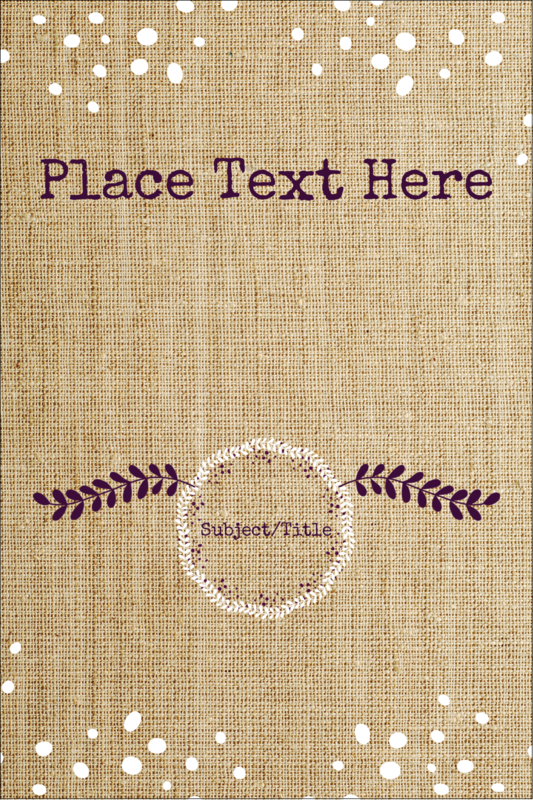 Labels are easy to customize with free templates and designs. 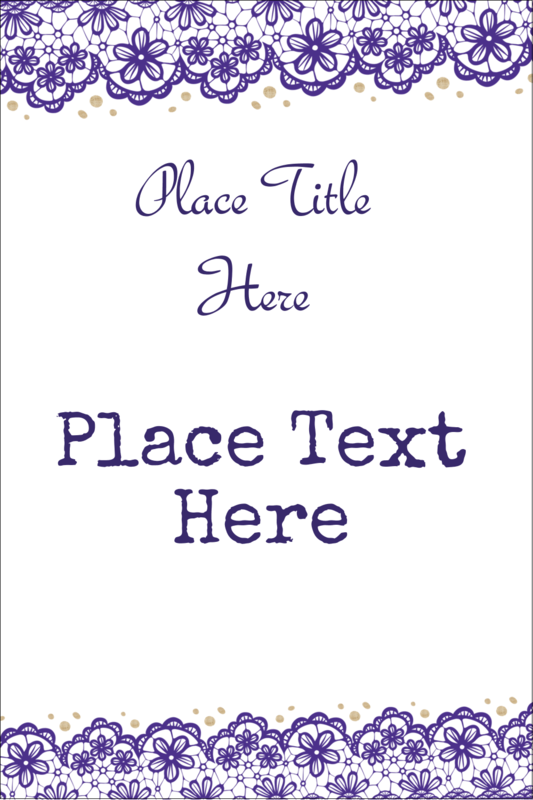 Label Size 6" x 4"
Labels stay put until you want to remove them. The perfect solution when you need to identify boxes, shelves, drawers and more but want the freedom to change items around. Removable labels are great all over the house. Use in the kitchen, garage, storage rooms and more. Great for containers, cans, cannisters, tupperware, jars and more. Perfect for identifying contents, shelf space, storage boxes, office equipment, tools, property, bins, school supplies, cabinets and lockers.